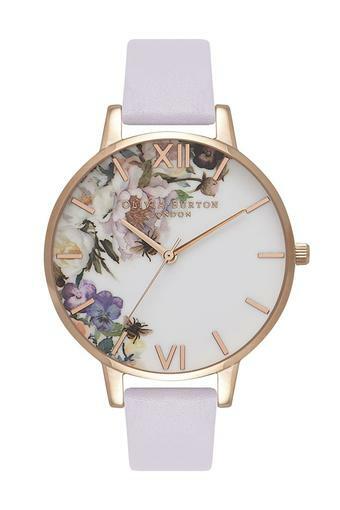 Impeccably designed for the fashion conscious women, this analogue watch will be a timeless treasure for you. 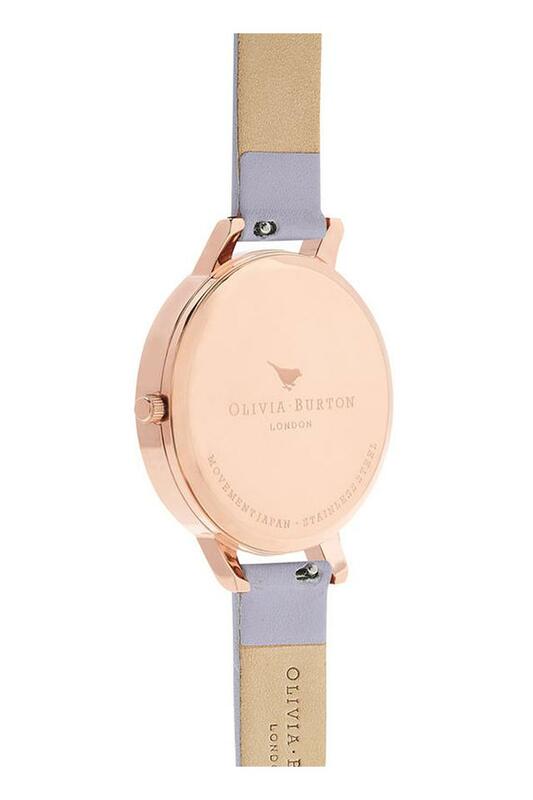 It has a sleek, round dial that looks great with the leather strap, thus giving it a classy appeal. 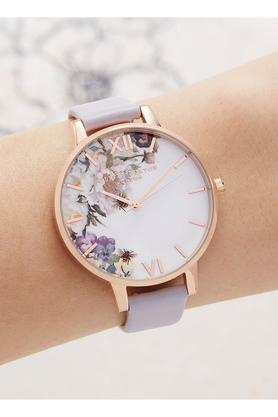 The stick and Roman time markers further enhance its overall design. 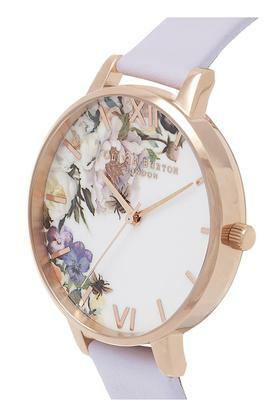 A symbol of excellence, Olivia Burton Floral Collection presents this watch, which exudes class.